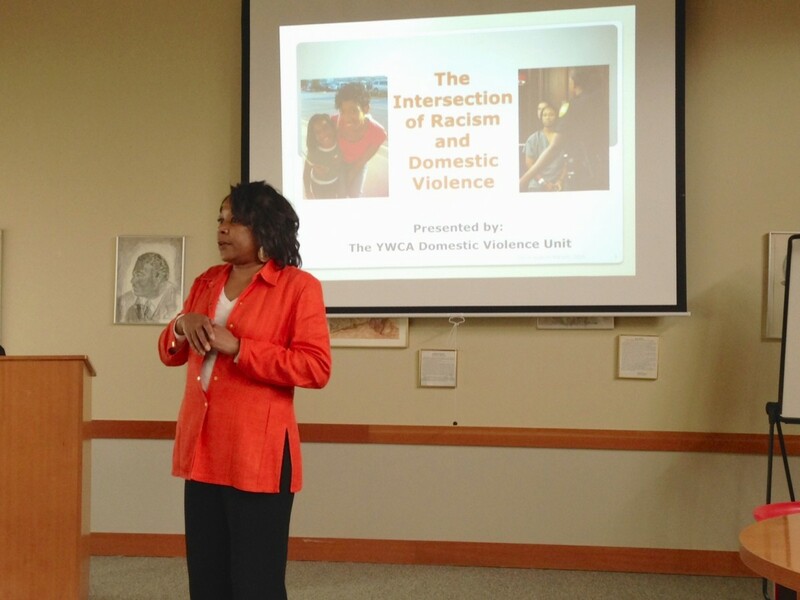 Doris O'Neal manages the domestic violence program at the YWCA of Seattle | King | Snohomish. Her team offered a powerful presentation about the intersection of racism and domestic violence as part of the YWCA Stand Against Racism. At a weekly support group for African-American survivors of domestic violence, the facilitator once asked the women why they were reluctant to report domestic violence to police. Among the many reasons was that the women feared being blamed for the domestic violence situation. As the case of Marissa Alexander shows, they have good reason to be afraid. 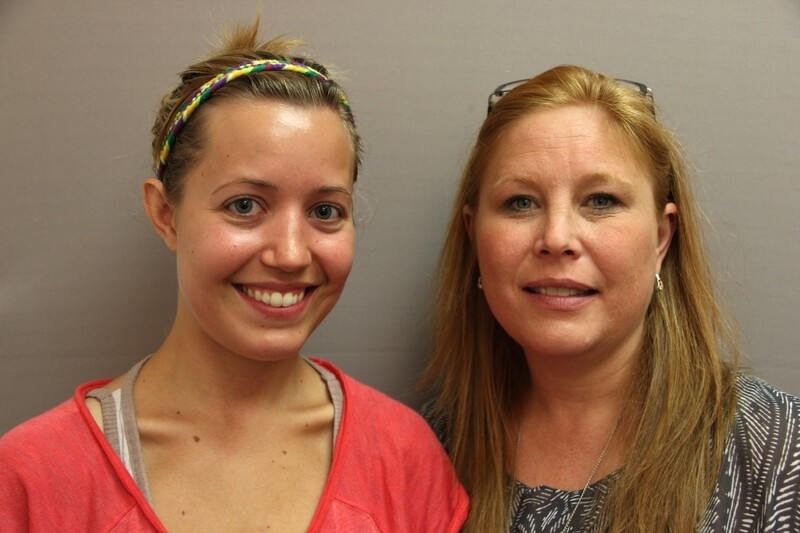 In the newest StoryCorps "Finding Our Way" story, Jordan Hedgecock (left) tells Tanya Mettlen from Catholic Community Services about facing homelessness after leaving an abusive relationship. Image credit: StoryCorps. With only $4 cash and no access to her bank account or credit cards, Jordan Hedgecock strapped her children in their carseats and fled an abusive partner. Hear about their experience with homelessness, read how their story fits into the larger context of domestic violence and homelessness in our state, and learn what you can do today to help ensure that all families have the opportunity to live in safe, healthy, affordable homes.